Bacardi Limited, the largest privately held spirits company in the world, sets a bold new course for a more sustainable future with Good Spirited: Building a Sustainable Future. Bacardi Limited considers global environmental innovation part of its DNA and is setting the sustainability standard for others in the spirits industry to follow. 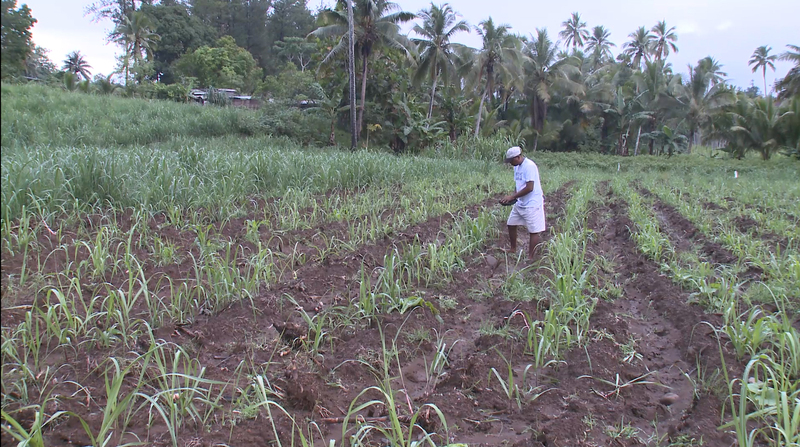 In Fiji, Bacardi supports model, sustainable sugarcane farms. Globally sets goal to buy 100% of the sugarcane-derived products it uses from sustainable sources – an industry first. Bacardi crafts sustainability into its brand packaging and point-of-sale materials. In North America, 100% of BACARDÍ rum cardboard boxes are sustainably certified. Bacardi continues to focus on water reduction with a goal to cut its global use by 55% by 2017. 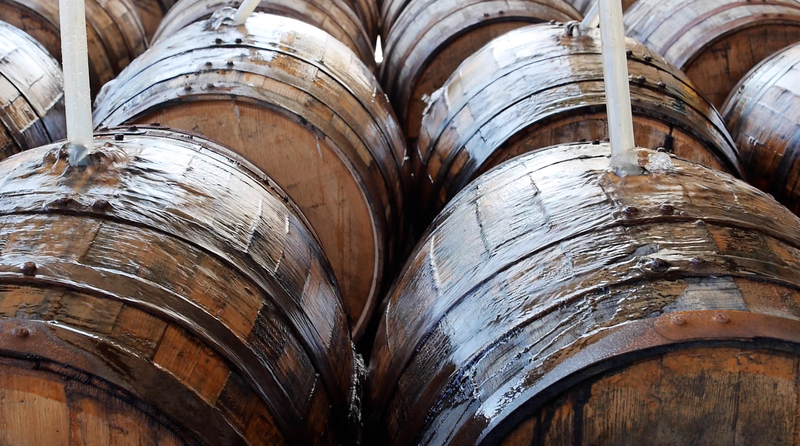 The Company recycles water used to clean BACARDÍ rum barrels. Hamilton, Bermuda, February 4, 2014 /3BL Media/ - Everywhere Bacardi Limited does business, sustainability is something that’s not just encouraged – it’s expected. Today, on the 152nd anniversary of its founding, family-owned Bacardi rolls out an ambitious sustainability campaign globally. 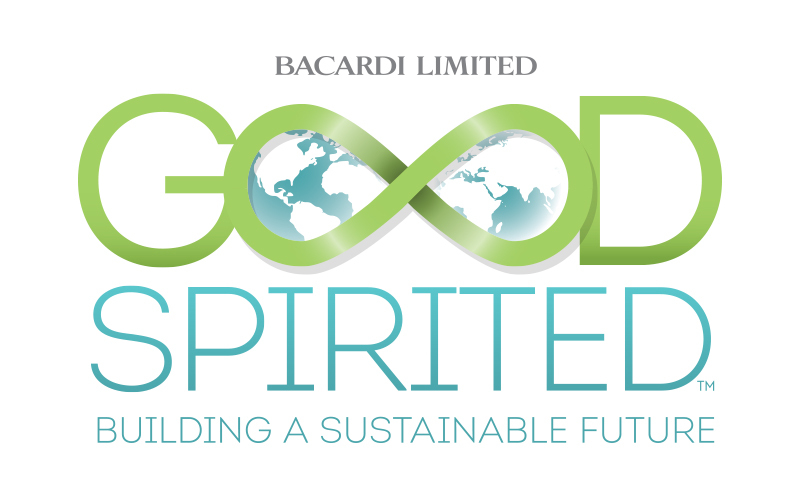 Good Spirited: Building a Sustainable Future launches across the more than 150 markets where Bacardi sells its brands, including more than 75 offices and 27 manufacturing and bottling facilities, touching each employee. “Protecting the natural resources we use to create our brands, at every step along the value chain, is central to our corporate responsibility,” says Ed Shirley, President and CEO of Bacardi Limited, the world’s largest privately held spirits company. “We’ve always set the bar high. Now, we’re taking our solid, sustainable foundation to the next level. 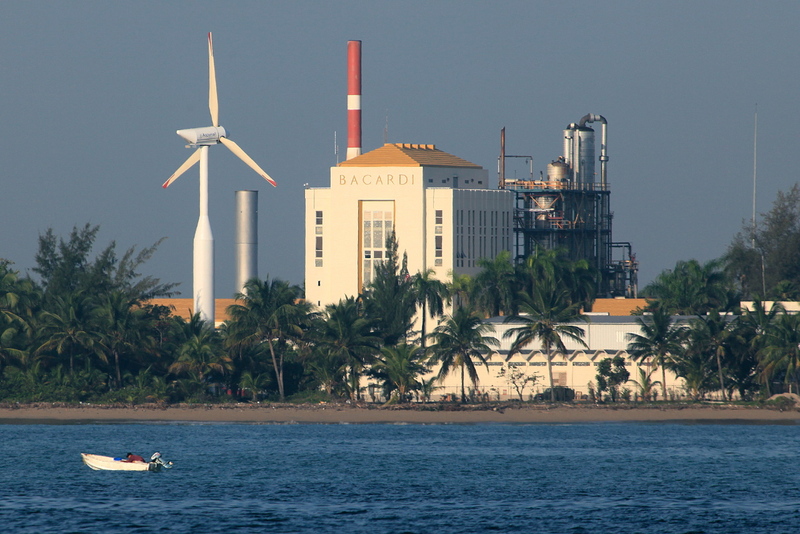 Since the Company began tracking its global impacts on the environment in 2006, Bacardi has reduced energy use by more than 25 percent and water use by 54 percent. Some sustainable projects to date include using wind power for BACARDÍ rum in Puerto Rico, repurposing water used to clean barrels, mulching retired barrels for use on landscaping, switching from fossil fuel to hydro energy for MARTINI vermouth production in Italy, transforming leftover botanicals into fertilizer and livestock bedding, creating an energy efficient blending and shipping center in Scotland for DEWAR’S and WILLIAM LAWSON’S Scotch, and transforming the historic Laverstoke Mill in England to a green-certified distillery for BOMBAY SAPPHIRE gin that will be powered using biomass and hydro-electrical energy sources. Responsible Sourcing: Bacardi strives to obtain all raw materials and packaging from sustainably sourced, renewable or recycled materials while maintaining or enhancing the economic status of growers and suppliers. In Fiji, a source of high quality sugarcane molasses, Bacardi currently supports model, sustainable sugarcane farms that take measures to protect the islands’ Great Sea Reef. By 2017, the goal is to obtain 40 percent of the sugarcane-derived products used to make BACARDÍ premium rums from certified, sustainable sources – and 100 percent by 2022. This pledge from Bacardi is an industry first. Operational Efficiencies: Bacardi continues to focus on reducing water use and greenhouse gas (GHG) emissions with a 2017 goal to cut water use by 55 percent and GHG emissions by 50 percent. The Company further seeks innovative treatments for water left over from production. In addition, Bacardi aims to eliminate landfill waste at all of its production sites by 2022. Recently, at the world’s largest premium rum distillery in Puerto Rico, demolition crews recycled more than 150 truckloads of concrete without sending any debris to landfills. The concrete is being reused in the construction of new blending facilities. Bacardi Limited is the only major spirits company to be certified with the internationally-recognized management systems for quality, environment, health and safety – for all its production facilities globally – created by the Occupational Health & Safety Advisory Services (OHSAS) and the International Organization for Standardization (ISO). The prestigious achievement places Bacardi Limited among an elite group of the world’s best-run companies. Part of the passion is involvement by nearly 6,000 Bacardi employees around the world. As part of the new sustainability platform, employees can track their personal progress at home and at work in caring for the environment – from turning out lights when leaving a room to driving more fuel-efficient cars. “We’re leading by example, building consumer confidence and trust. Our customers can enjoy our top-quality spirits brands knowing Bacardi cares a great deal about the environment, our suppliers and our employees,” adds Shirley. For Bacardi, sustainability is good business – an approach that dates back to the very beginning of the Company. Bacardi founder, Don Facundo Bacardí Massó, opened his first distillery on February 4, 1862, in Santiago de Cuba. He built the business on a challenge from the Spanish government to reduce surplus amounts of molasses in Cuba, leading to the crafting of BACARDÍ rum. Repurposing old whiskey barrels to age his rum was also part of the founder’s original plan, a practice still in use today. On this anniversary of its founding, Bacardi Limited celebrates that legacy by continuing to protect the environment and incorporating sustainability into everything it does. By raising the bar with responsible suppliers, streamlined packaging and more efficient operations, Bacardi gives consumers of today – and the future – more of what they expect and deserve: sustainably good spirits. 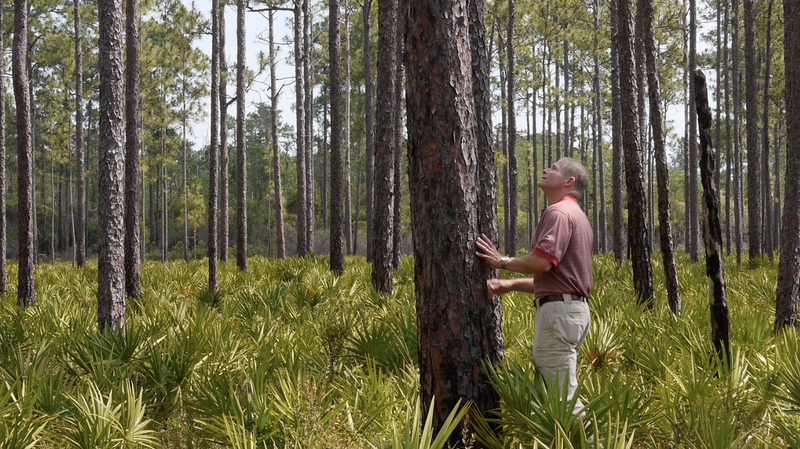 To learn more about Good Spirited: Building a Sustainable Future, visit www.BacardiLimited.com/good-spirited. Bacardi Limited, the largest privately held spirits company in the world, produces and markets internationally recognized spirits and wines. The Bacardi brand portfolio comprises more than 200 brands and labels, including BACARDÍ® rum, the world’s best-selling and most-awarded rum, as well as the world’s most-awarded spirit; GREY GOOSE® vodka, the world’s leading super-premium vodka; DEWAR’S® Blended Scotch whisky, the world’s most-awarded blended Scotch; BOMBAY SAPPHIRE® gin, the top-valued and fastest-growing premium gin in the world; MARTINI® vermouth and sparkling wines, the world’s leading vermouth and the world's favorite Italian sparkling wines; CAZADORES® 100% blue agave tequila, one of the most popular premium tequilas in Mexico and the United States; and other leading and emerging brands including WILLIAM LAWSON’S®, the fastest-growing global Scotch whisky brand; ERISTOFF® vodka, one of the fastest-growing vodka brands in the world; and ST. GERMAIN®, a super-premium elderflower liqueur. BACARDI, THE BAT DEVICE & OTHER MARKS RELATED TO PRODUCTS IN THIS NEWS RELEASE ARE TRADEMARKS OF BACARDI & COMPANY LIMITED OR OF OTHER SUBSIDIARIES OF BACARDI LIMITED.